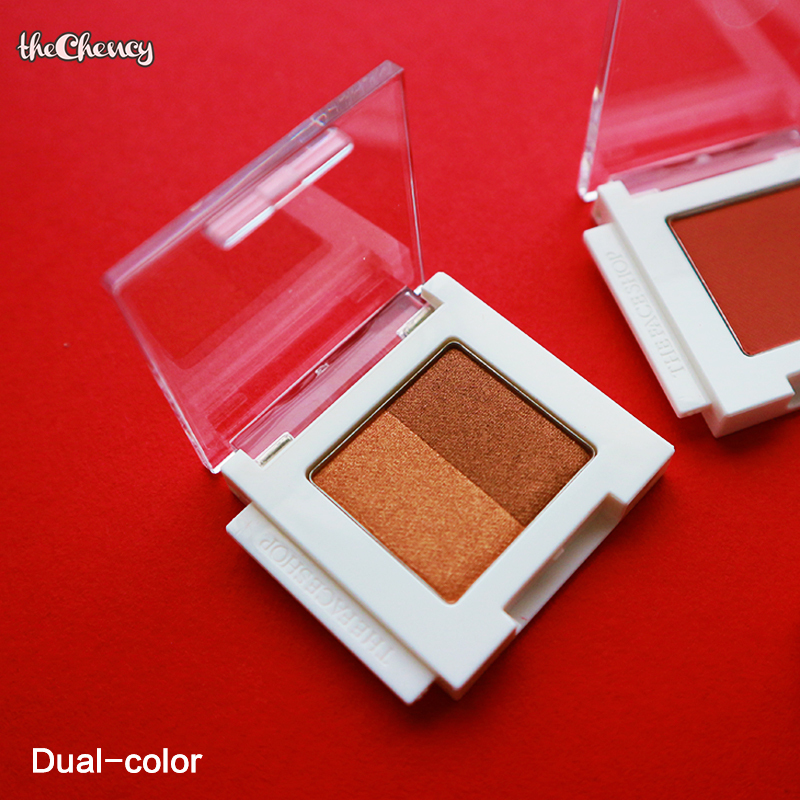 Beauty, Travel & Lifestyle - theChency's Diary : [Makeup] THEFACESHOP Mono Cube Eyeshadow | Single or Palette? 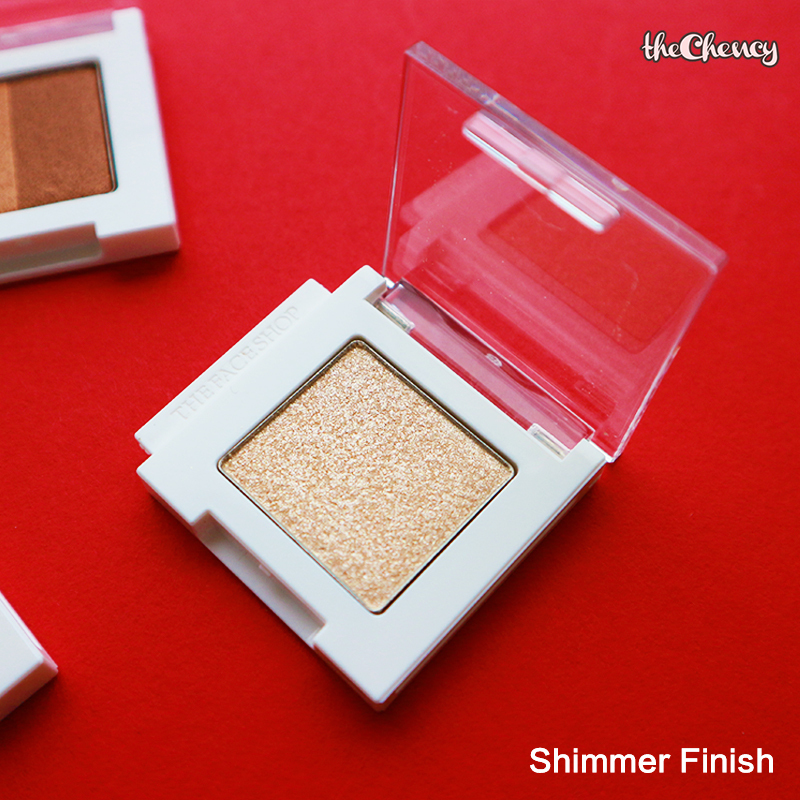 THE FACE SHOP Mono Cube Eyeshadow has more than 30 colors for you mix and match. 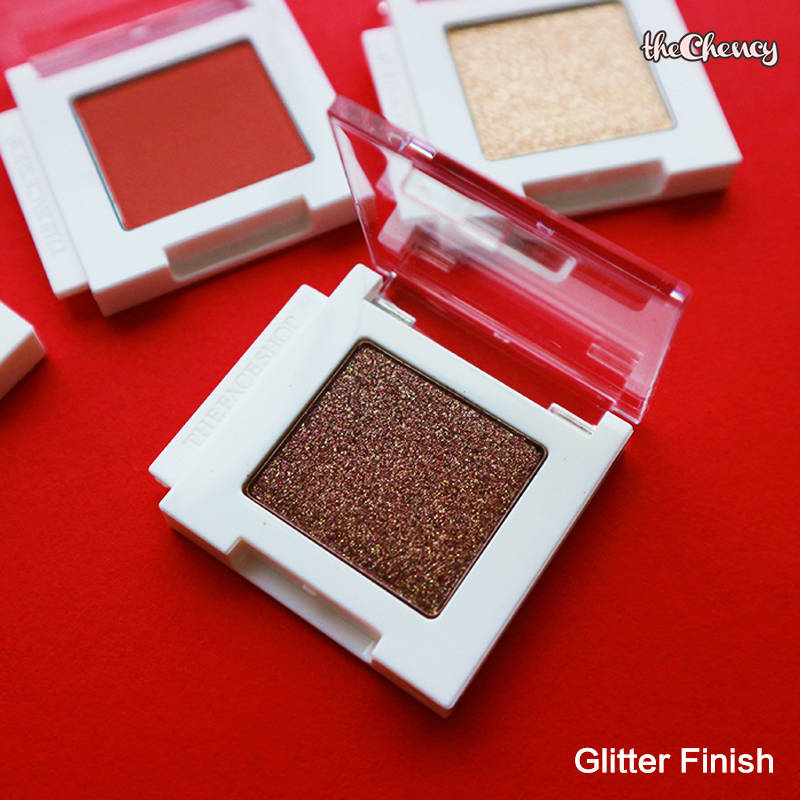 Their Mono Cube Eyeshadow comes with 4 variants; matte finish, shimmer finish, glitter finish and dual color. 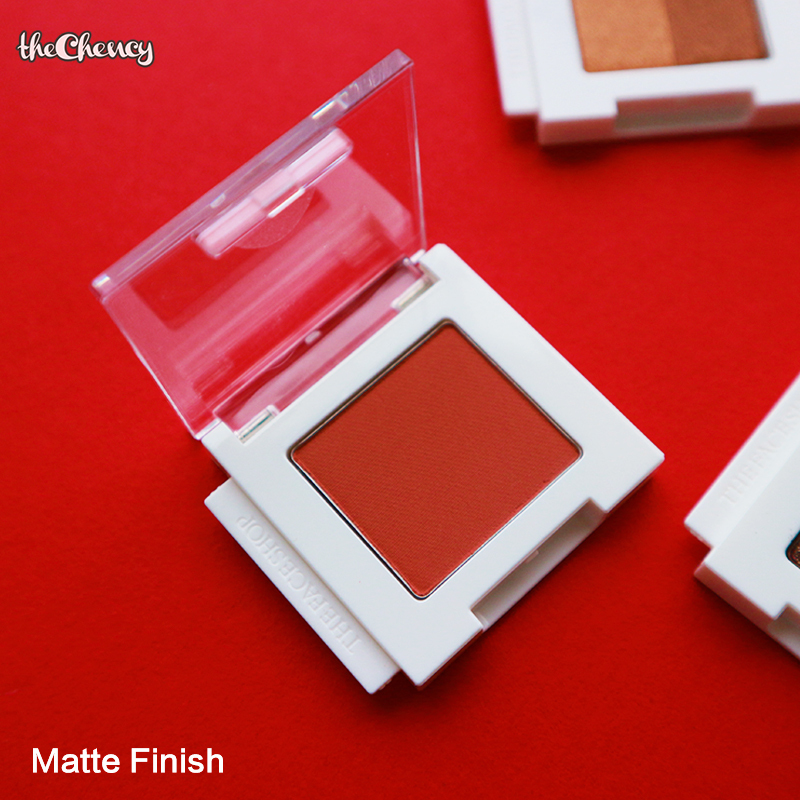 To be honest, comparing with their previous single shadow, I can see a huge improvement in terms of quality, long lasting and pigmentation. If you have their old single shadow (which is still pretty good just in more natural finish), try comparing and you see the different. So far, I am enjoying using them and they are my daily eye makeup material. Dual color - Personally I think this idea is genius! Two color with just one price which is a bargain! Mostly their dual is in shimmer finish but yet I love the color combo together. Highly recommend this! Swipe left to watch my mini insta tutorial using this Mono Cube Shadow. Interesting! The dual color catch my eyes the most. Practical during travelling!